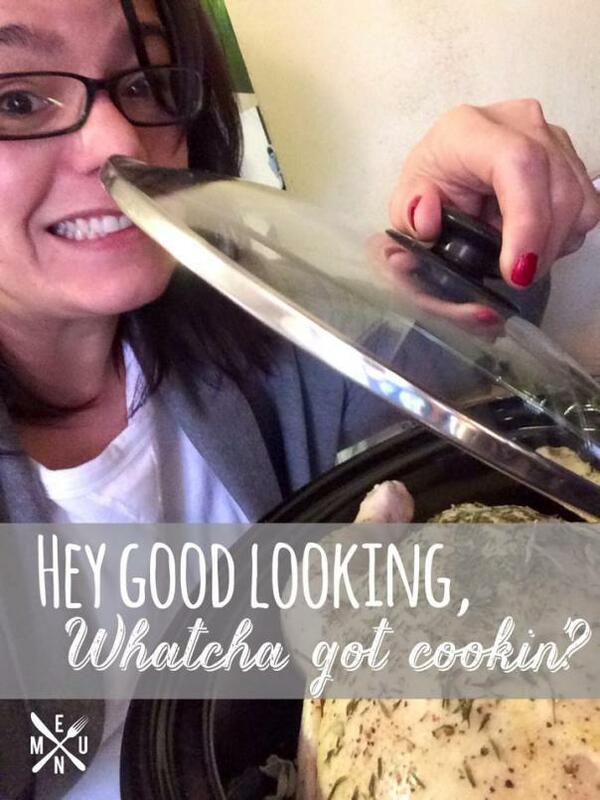 Stacey Lehn Wellness – Creating a healthy life! 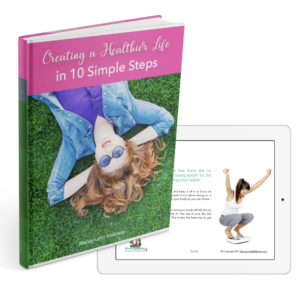 Download YOUR FREE EBOOK "Creating a Healthier Life in 10 Simple Steps" so that you can start to live the life you dream of again without diets and deprivation! It's rare for anyone to get an hour to explore their wellness goals with a trained professional. As an Integrative Nutrition Health Coach, I create a supportive environment that enables you to articulate and achieve your goals. Instead of creating lists of restrictions of good and bad foods, I coach my clients to explore basic improvements and implement gradual changes during our work together. As these pieces accumulate, my clients find the changes collectively create a much larger impact than they originally expected. I am a Certified Health Coach Practitioner. 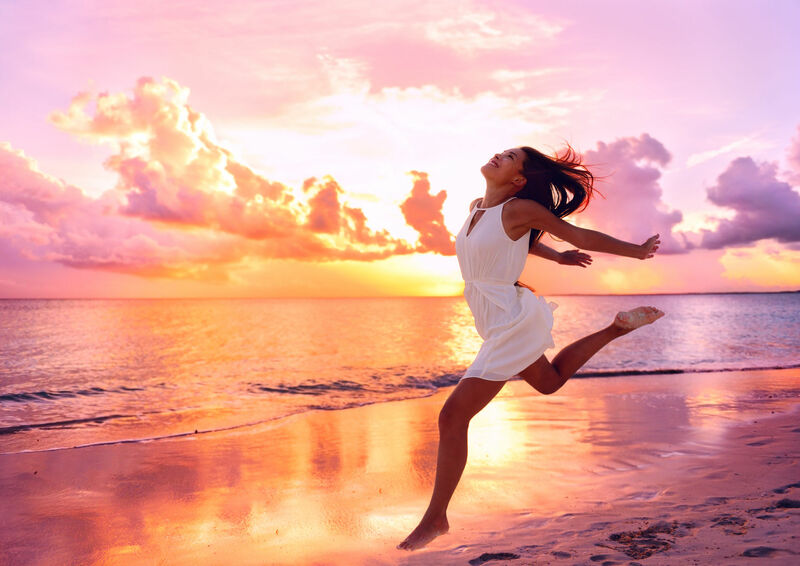 After overcoming my own health concerns, I decided to become a health coach to fulfill my passion of working with people to improve their health and lives. I love to help others learn how they too can create a healthy life, earn more income working from home, enjoy life, be creative, get organized, live debt FREE and have harmonious relationships. Learn more about what I do and how to get you from feeling tired and low to happy and healthy again! Up to 90% of Americans are lacking key nutrients in our diets. Ensuring we are getting the nourishment needed to support our bodies’ optimal functions can be a challenge, nutritional supplements can help fill in those gaps. 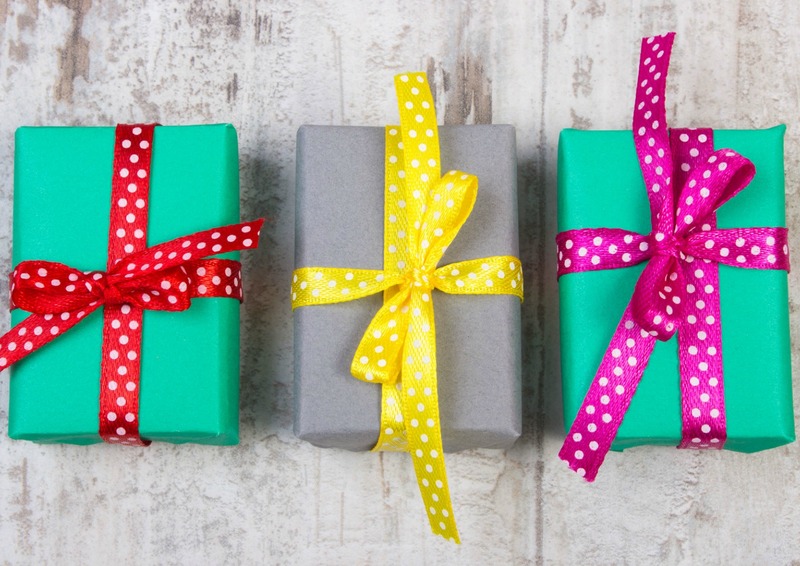 I'm giving you free stuff because you deserve to live your happiest and healthiest life!